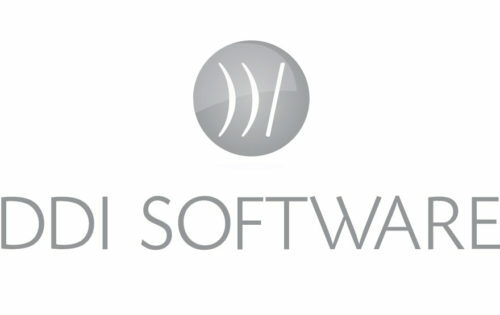 DDI Software is a long-established software house, supplying a comprehensive digital- collections platform and modular, fully integrated telephony/dialler solution. Users of the Ascent Collections Platform benefit from no upfront costs and an ongoing low cost of ownership through high levels of user configuration supported by a very proactive team at DDI. The CallCent Telephony module gives a comprehensive and fully integrated telephony/dialler solution including; skill-based routing, blended dialler, outbound message blast and 100% inbound and outbound call recording. Together this enterprise solution will centralise your data ensuring a truly single customer view. CaseflowFusion provides one system for the collection of both consumer and commercial accounts. Powerful facilities enable you to automate the entire lifecycle of the receivables management process. With market-leading feature content already in place, fast return on investment is guaranteed, together with low cost of ownership going forward. 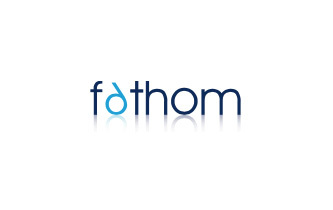 With a diverse range of customers across the UK and Europe, Fathom provides a full range of interfaces, services and expertise to complement the system.